MANCHESTER, Mass. — The bodies of two people found after an explosion in a New Hampshire home earlier this week have been identified. Robert and Constance Dion, 71 and 67, of Manchester, were killed in the blast on Mooresville Road just after 2:30 p.m. Monday. The deputy chief medical examiner has further concluded that the manner of the two victims’ deaths was homicide, officials said Thursday. Matthew T. Dion, 38, the couple’s son, who was living at the home at the time, was wanted in connection with the explosion. Dion is described as 5 feet, 8 inches tall, weighs about 200 pounds and has brown hair and brown eyes. 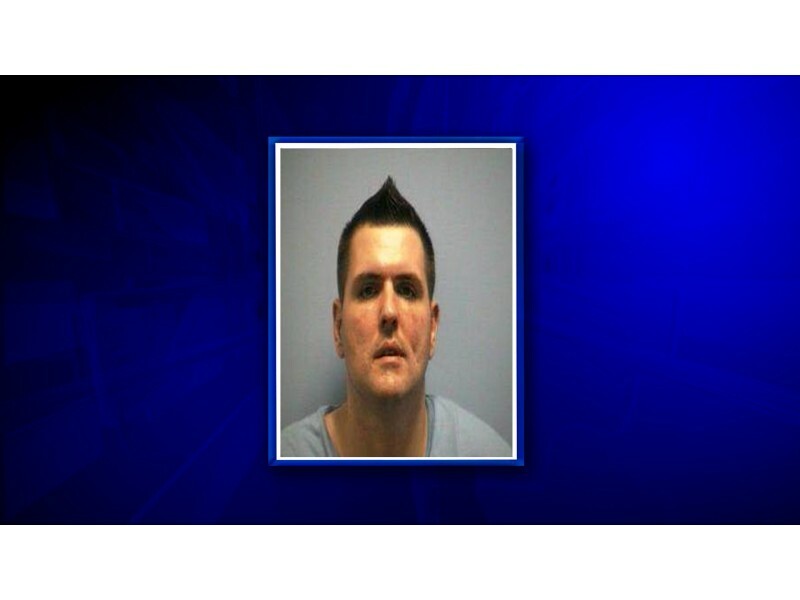 Officials said he may be driving a white 2009 Nissan Altima with New Hampshire registration 3410587. Relatives said the couple was supposed to be away on a vacation at the time of the blast. Investigators said the explosion at the home on was not caused by natural gas because there is no gas line to the home. Anyone with information about Dion or the Nissan Altima should contact the Manchester Police Department at 603-668-8711. BROCKTON, Mass. — Authorities are investigating after two bodies were found inside the Elmcourt Hotel late Saturday morning. Officers responded to the hotel at 33 West Elm St. at 11:32 a.m. Saturday, police told news partner The Enterprise. Police Chief Robert Hayden declined to discuss the deaths and referred any questions to District Attorney Tim Cruz’s office. A spokeswoman for Cruz said no foul play was suspected. Hayden said he was among officers who responded to the Elmcourt on Saturday. “At that point in time there was no determination made as to what was the cause of death,” Hayden said. BRIDGEWATER, N.H. — Two people were killed in a house fire on River Road in Bridgewater early Monday morning. Firefighters were called to the scene around 12:45 a.m., but said they had a hard time entering the house because there was limited visibility. Crews found the victims on the first floor. Neighbors said the couple, believed to be in their 60s or 70s, had recently celebrated their 50th wedding anniversary. Their names have not been released. The cause of the fire is under investigation, but officials said the flames may have started around a wood stove or chimney, or possibly in the laundry room.